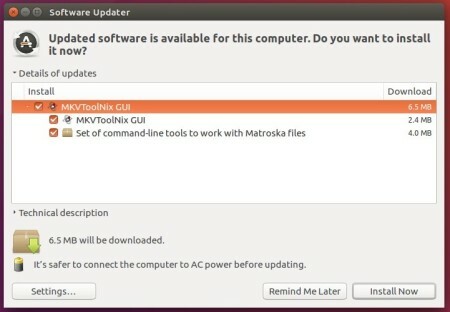 MKVToolNix 19.0.0 “Brave Captain” was released a few days ago. The source code repository, bug tracker and wiki have been moved to GitLab. mkvmerge will now consider the first key frame within 1ms of the requested value to be eligible for splitting. the GUI will now save and restore the widths of columns in tree and list views. when closing or reloading a modified file, the GUI will now focus the first element that’s been modified before asking the user for confirmation regarding discarding unsaved changes. 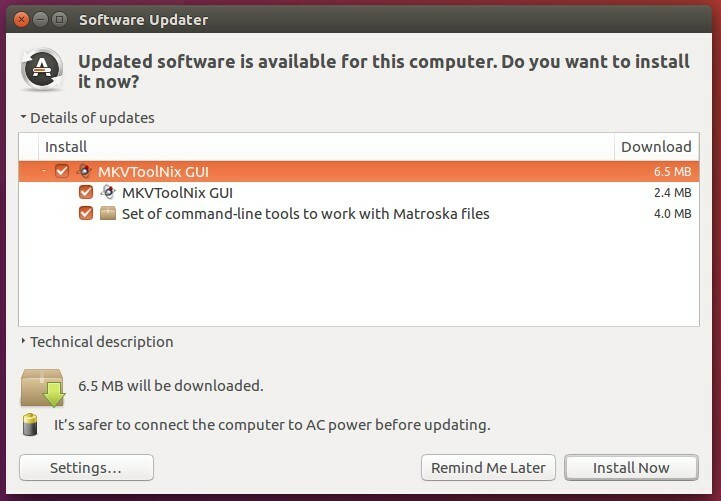 The tool has an official Linux repository offers the latest packages for Ubuntu 16.04, Ubuntu 17.04, Ubuntu 17.10 so far.